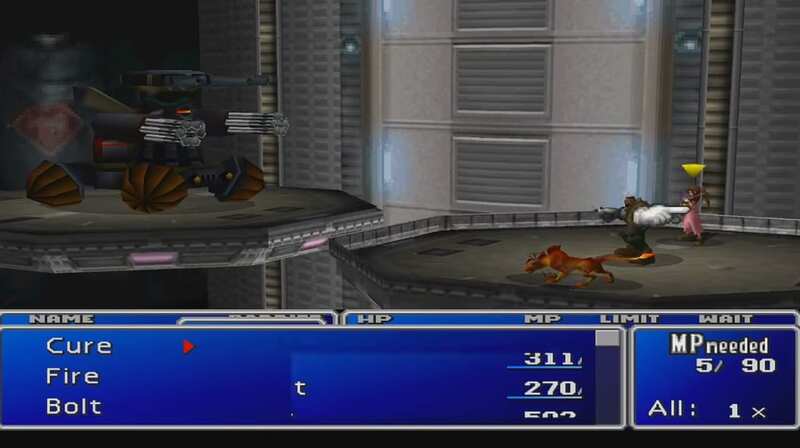 A boss guide for Hundred Gunner in Final Fantasy (VII,) including boss stats, attacks, and strategies on defeating it. This boss is encountered in the Escape from Midgar walkthrough of Final Fantasy 7. With Barret, Aerith, and Red XIII in your party. 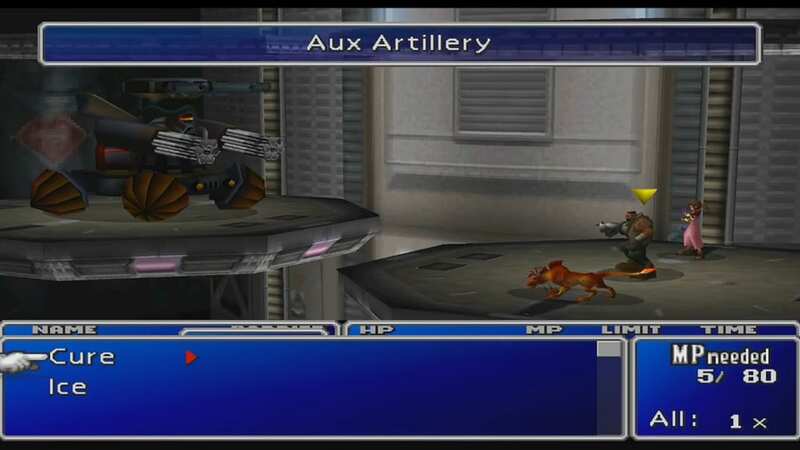 Aux Artillery is Hundred-Gunner’s initial single-target attack. If your party is fully healed, this attack shouldn’t be a problem. Hidden Artillery is also a single-target. This time it hits you with a laser that really hurts. Wave Artillery is a late-game multi-target attack. Make sure your party is healed enough to withstand the damage. Before you head down the elevator, transfer Lightning and Restore Materia to Aerith and Red XII. Lightning magic attacks are highly effective in this fight. Have Aerith and Red XIII use it often in battle. 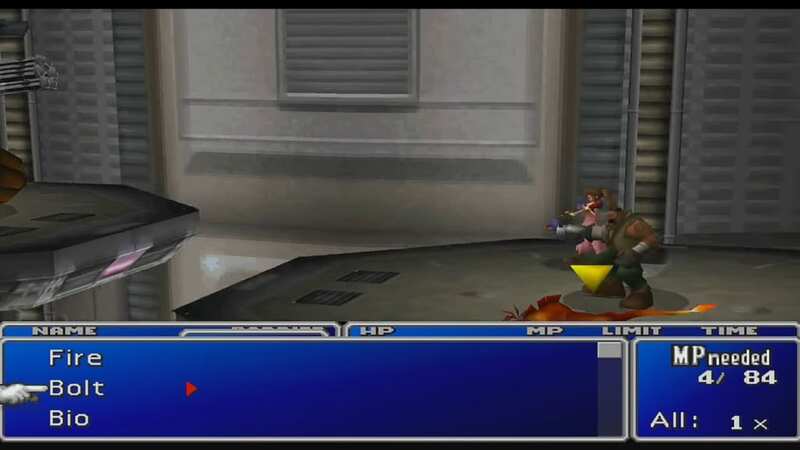 Equip an extra Lightning Materia to Barret’s weapon slot to add even more damage to his normal attacks and Limit Break.